To experienced and non-campers alike, I found that a great place to explore are the mountains of Glencoe. When you arrive in Glencoe only 5 minutes up the road is the Red Squirrel campsite which is the perfect place to pitch your tent. The Glencoe Village and Ballachulish village close-by you have access to small shops for food. 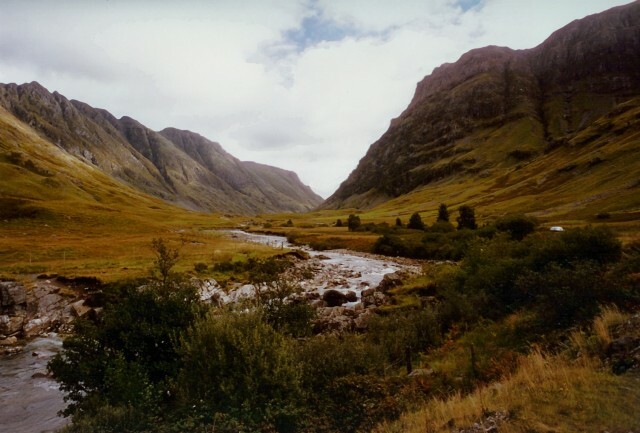 Ft William is about 20 minutes away from Glencoe which offers lots to see and provides a nice change of scenery to a camper with access to a varied range of highland tourist shops, retailer, pubs and restaurants. In terms of camping you can pitch your tent in various places, but personally I would choose the red squirrel. It has a lot of facilities and accepts caravans also! Pitch you tent next to the River coe and make a fire. Another five minute walk from the campsite is the extraordinary pub, The Clachaig Inn. They do food and drink while they also provide rooms for staying. Band / soloist performances take place regularly. More details are below on the website. Remember to take a torch if you go late at night or you wont be finding your tent any time soon. No light pollution in the highlands! There are many beautiful views, activities close by and walks to take... Kinlochleven village is about 10 minutes from the Red Squirrel which has a hydro-electric dam and various easy and hard nature walks. I recommend the stornaway haggis supper from the fish and chip shop there which would be worth a try before returning to the - Bliss! If you have kids or are interested in Harry Potter the train they used in the film is available to ride for a price not far from Glencoe. It really is a beautiful part of the highlands of Scotland. Photos don't always paint the truest picture of Glencoe in my opinion. You should judge this for yourself rain sleet or sunshine! An atmosphere of its own; distinct from anywhere else in Scotland. That is why I would camp in Glencoe. I once camped at Red Squirrel and loved it. Amazing atmosphere. I couldn't recommend it enough. Brilliant times had there and the claighaig. As you said the atmosphere is amazing - spot on friendly Scottish campsite. If you are a camper or hill walker/climber enthusiast this is the base-camp for you in the highlands imoh. 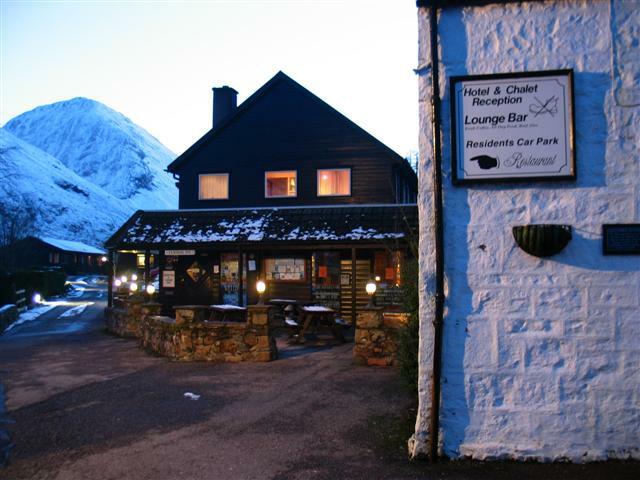 @VisitScotlandJulie What did you get up to in Glencoe that made you camp at the Red squirrel? @BertVerninsk it was just a short camping trip from Edinburgh to Skye and Glencoe on the way back. Presumably it`s called Red Squirrel campsite because there are Red Squirrels there? We moved on to a site in Glencoe which resulted in one of the best sunset photographs I`ve ever taken. One of the best camp sites I've ever camped at.